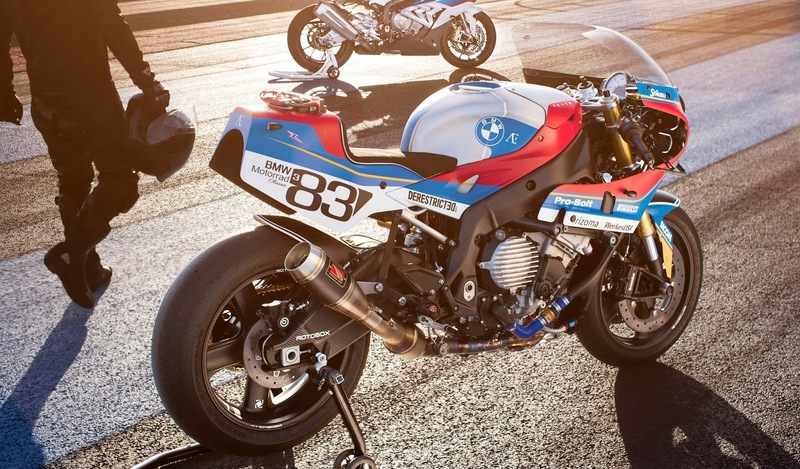 If you enjoy getting your arms yanked out of their sockets, the BMW S 1000 RR is a dream machine. 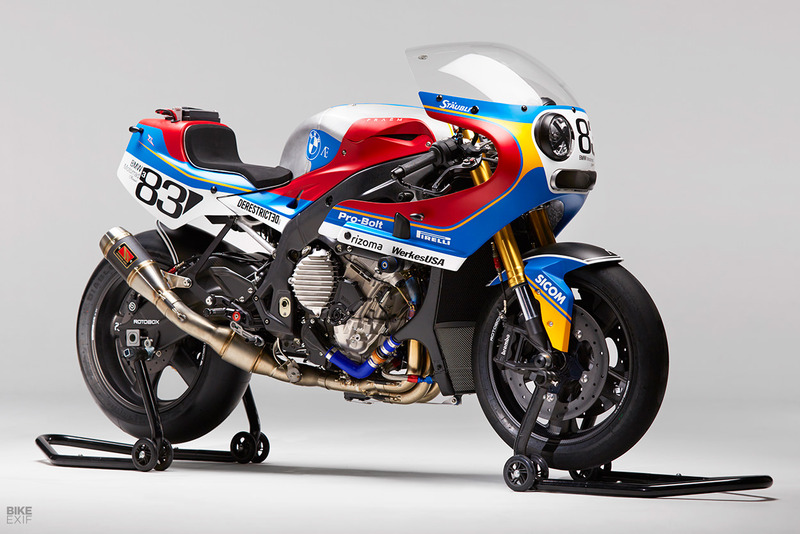 With 199 stout German horses under the tank, it’s one of the fastest road-going bikes in the world. 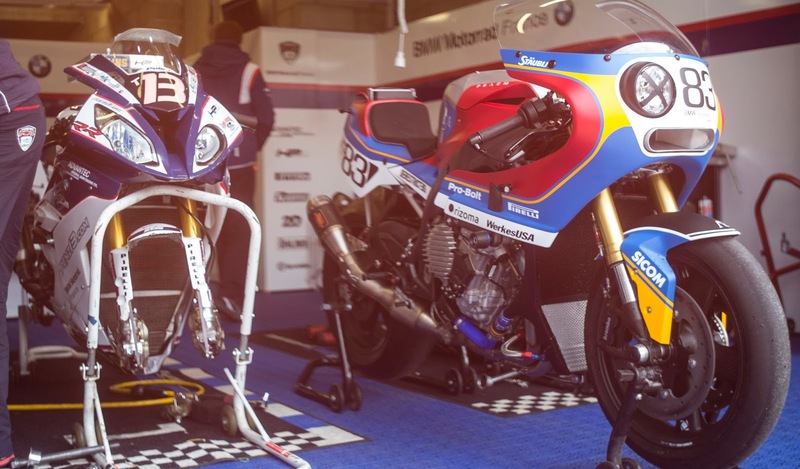 It’s also one of the easiest superbikes to ride—making it the weapon of choice for trainers like the California Super-bike School. So how do you improve on this perfection? 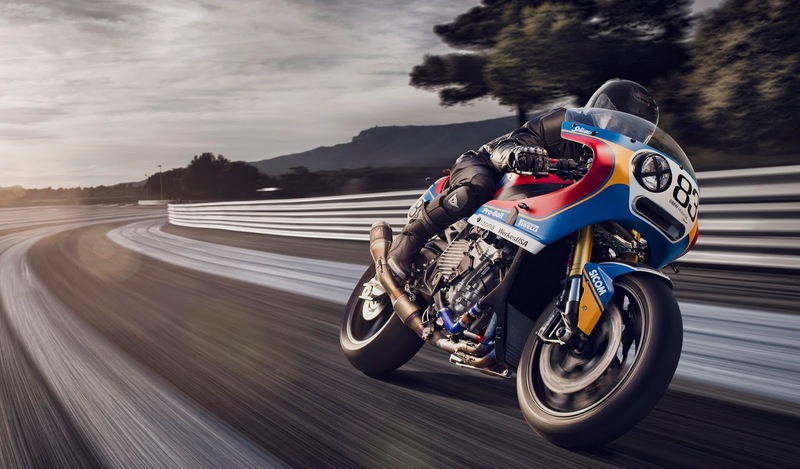 BMW Motorrad France decided to find out. 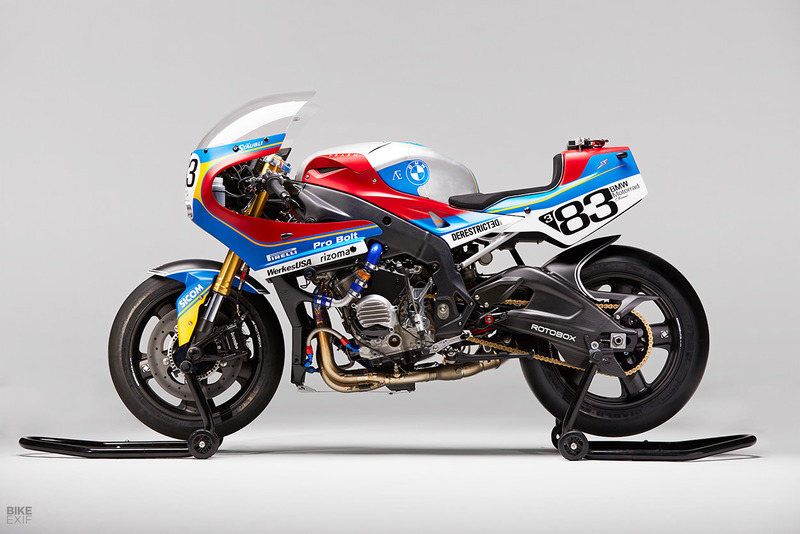 They’ve given an S 1000 RR to PRAËM, the Paris-based custom house that first wowed us with its futuristic Honda RC51. PRAËM is run by brothers Sylvain and Florent Berneron, both in their mid-20s. 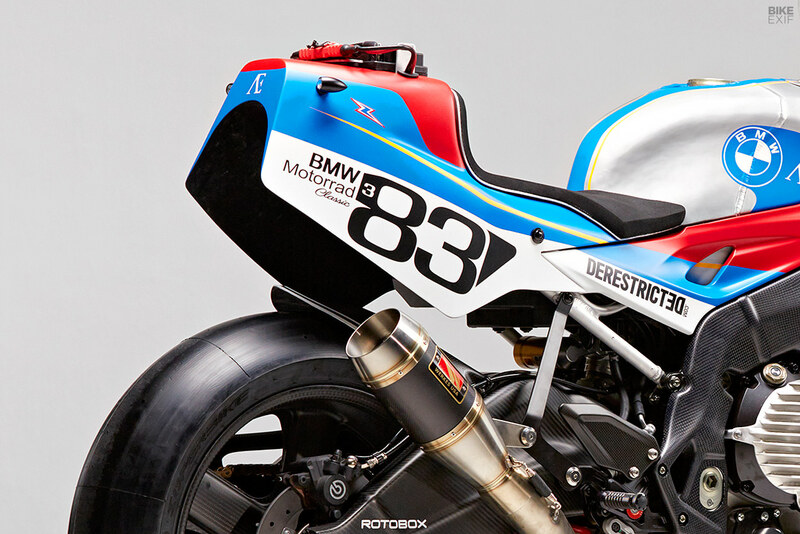 They come from a racing family, and have always been star-struck by the track machines of the 1970s and 1980s. They’ve decided to build a different kind of custom—one still based on personal interpretation, but without screwing up the base bike. “This is about performance and style, not just style,” says Sylvain. This BMW still scythes through bends with authority, but looks like no other Double-R. 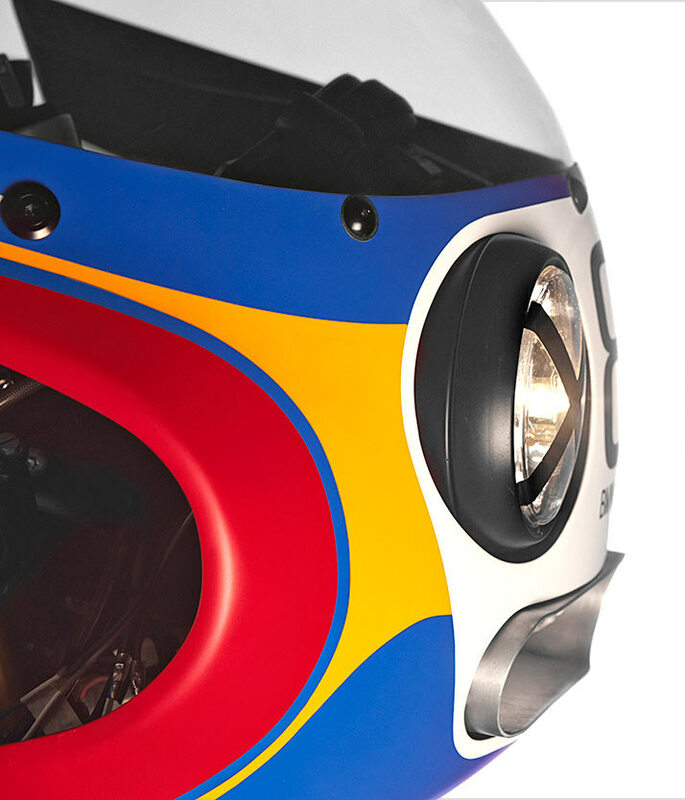 The three-quarter fairing is especially elegant, and worlds away from sharp-edged, modern design trends. 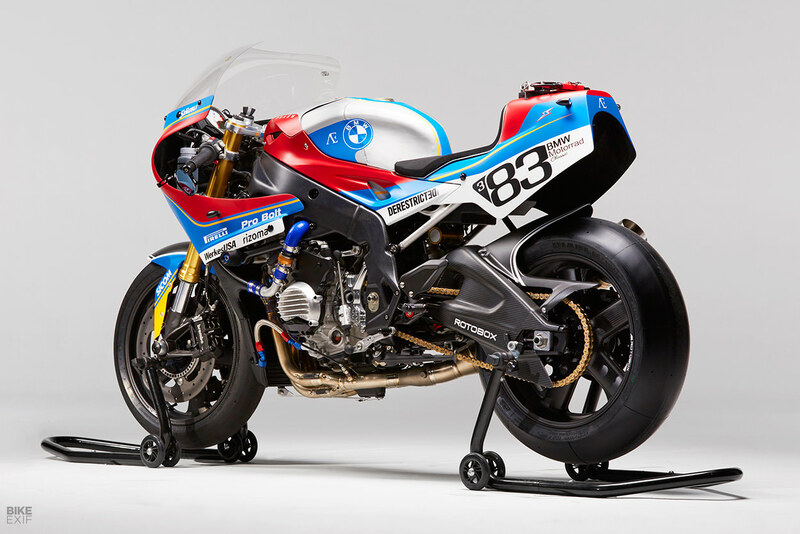 It’s based on a Suzuka 8-hour bike, with one headlight on the right-hand side, and modified to fit the S 1000 RR—with a new ram air inlet system at the front. 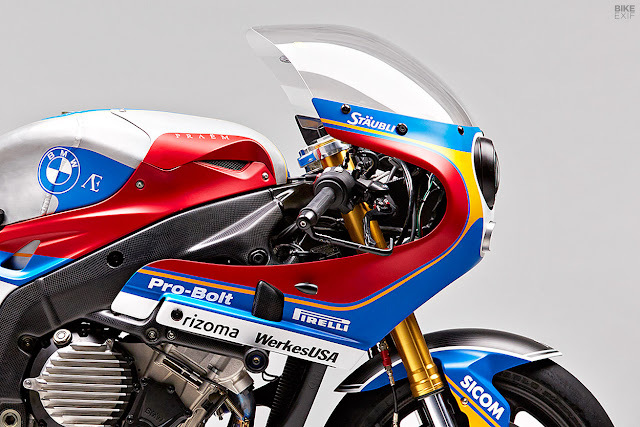 The engine covers are also custom, and designed to replicate the casings from the seventies. The aluminum fuel tank is a heavily modified stock tank. 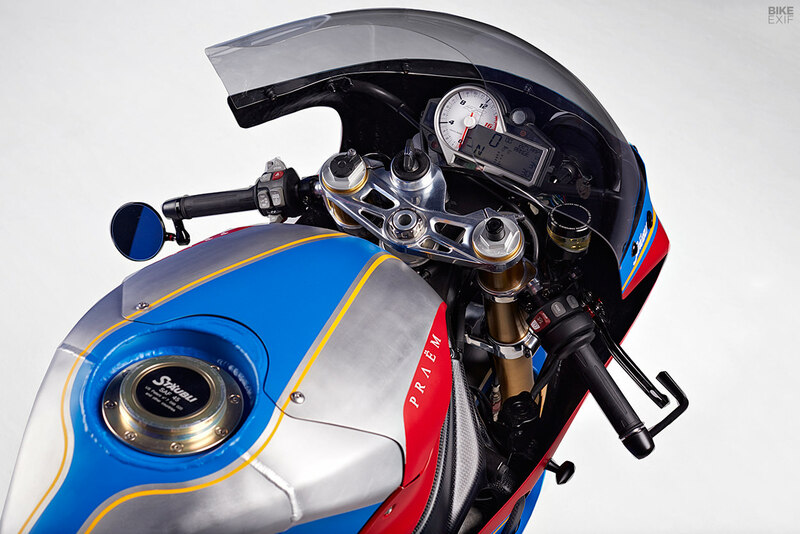 It’s around 50mm (two inches) longer than standard, and with a new upper section that now houses a Stäubli endurance-style quick-fill fuel cap system. The carbon wheels are reminiscent of classic Dymag alloys. Manufactured by Rotobox, they knock a healthy five kilos (11 lbs.) off the unsprung weight. Further reductions come from Sicom carbon-ceramic brake discs, and the brakes and coolant hoses all feature Stäubli quick release connectors. So what hasn’t changed? 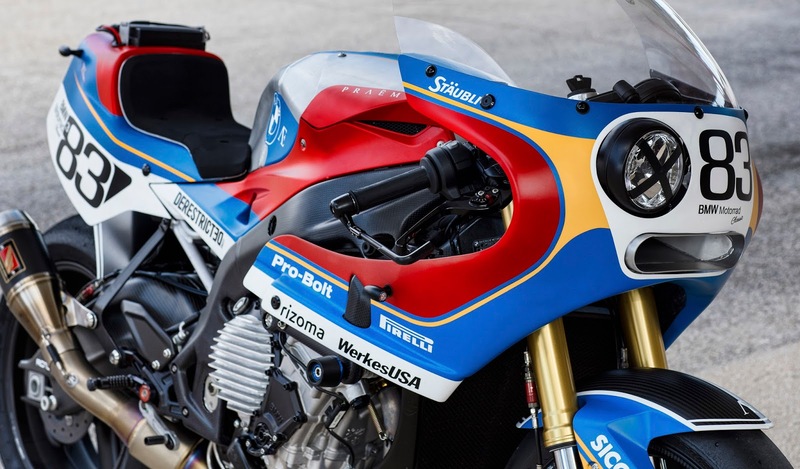 The suspension and swingarm are both stock, to retain the electronic adjustment. The engine internals are also unchanged, since there is more than enough power for both road and track use. But there are titanium exhaust downpipes by Akrapovič—terminating with a one-off muffler—and the radiator has been swapped for an endurance-spec item.